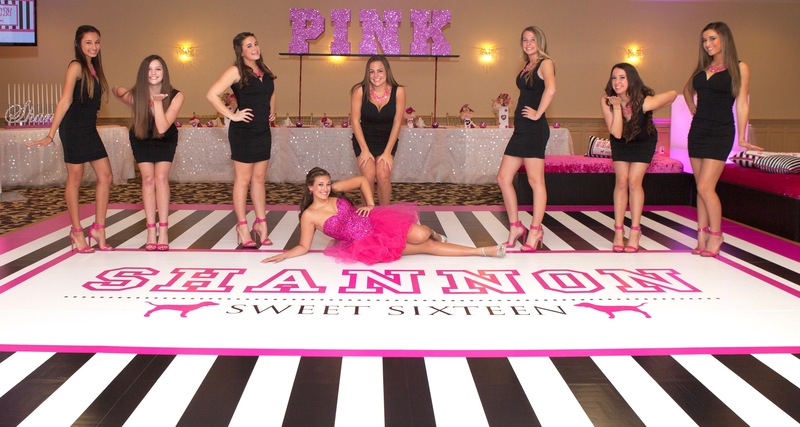 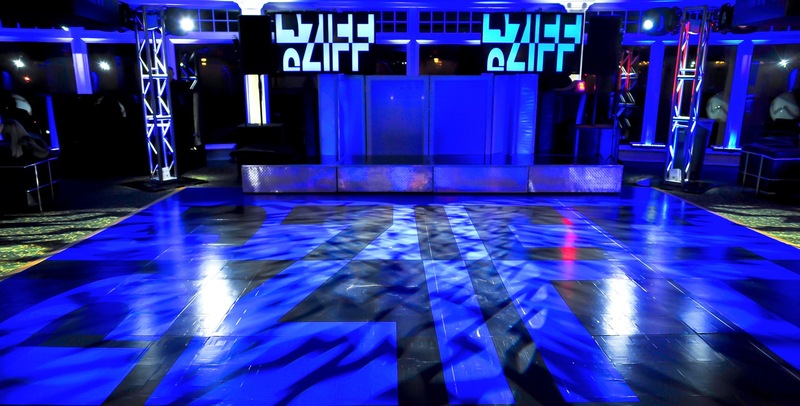 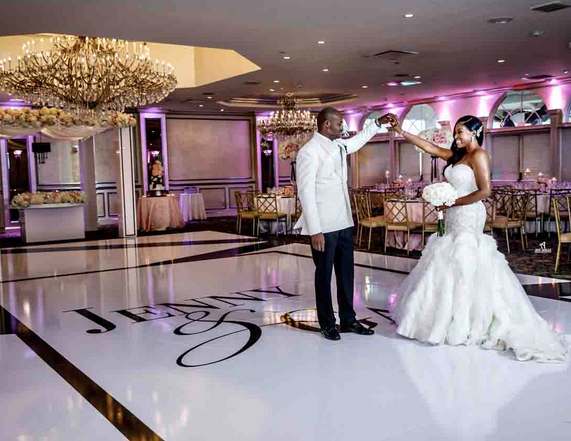 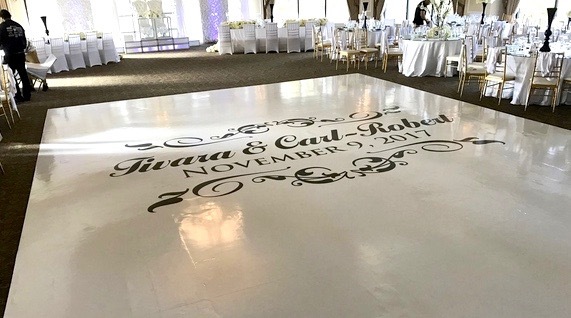 Our incredible custom dance floor wraps have quickly become a must for boutique weddings and magical Mitzvahs. 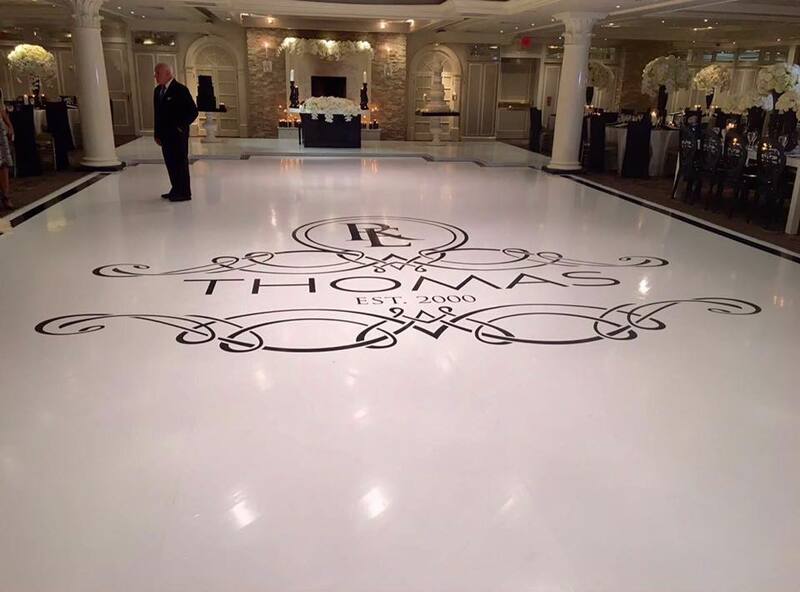 From planning & design, to professional installation, we do it all. 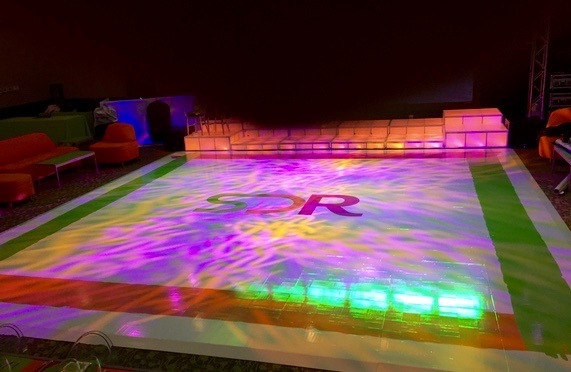 These are some of our most recent creations and they are nothing short of spectacular!